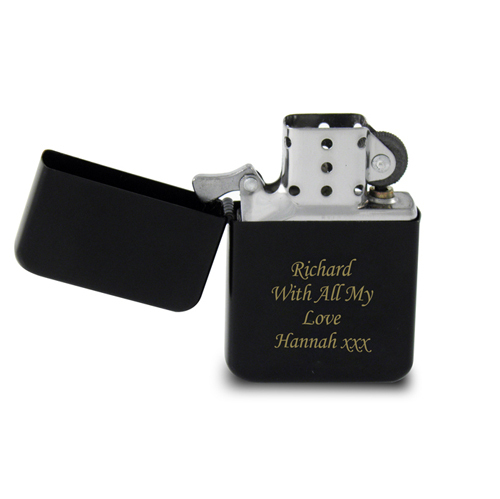 Engrave this black lighter for an elegant, stylish gift to your loved one. The perfect gift for any occasion, which can be personalised with up to 4 lines, 20 characters per line. Personalise with up to 4 lines, 20 characters per line.